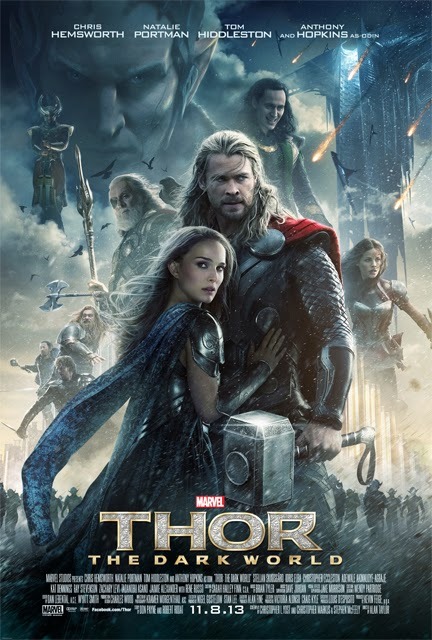 Being Retro: Thor: The Dark World - WHO YOU GOING TO CALL? I am staying away from spoilers from the UK. So ready for this movie!!!!!!! Friday - I'm there. I am so excited for this movie! Unfortunately, I can't see it this weekend, so I will be seeing it on Friday, November 17. Can't wait!